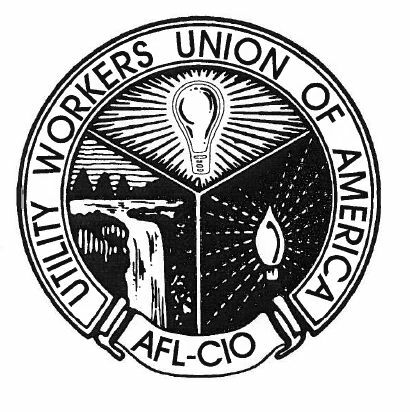 The Utility Workers Union of America (UWUA) assessed the performance of New York’s electricity utility Consolidated Edison after Hurricane Sandy. The findings are very disturbing. In part because of these efforts, New York State Public Service Commission recently launched an operations audit of staffing levels of major energy utilities. Privatisation has become the final resort of governments that need funds but are afraid to tax the wealthy and prevent tax evasion by big businesses. This article by Professor Sharon Beder was published in the Brisbane Times on 10 January 2014. Energy trade unions in Tunisia recently made the case for sustainable public renewable energy and managed to block government privatisation plans. Trade union officials working for the Nigerian power sector have been sacked as part of the privatisation plans of the Power Holding Company of Nigeria (PHCN).